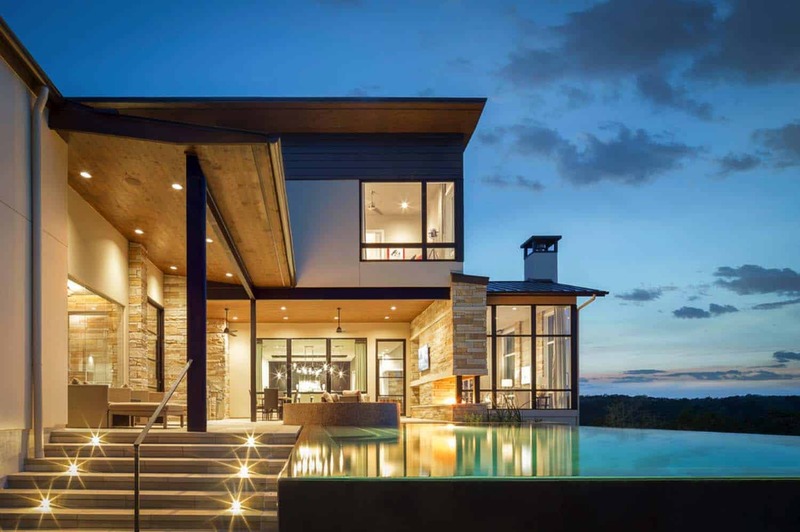 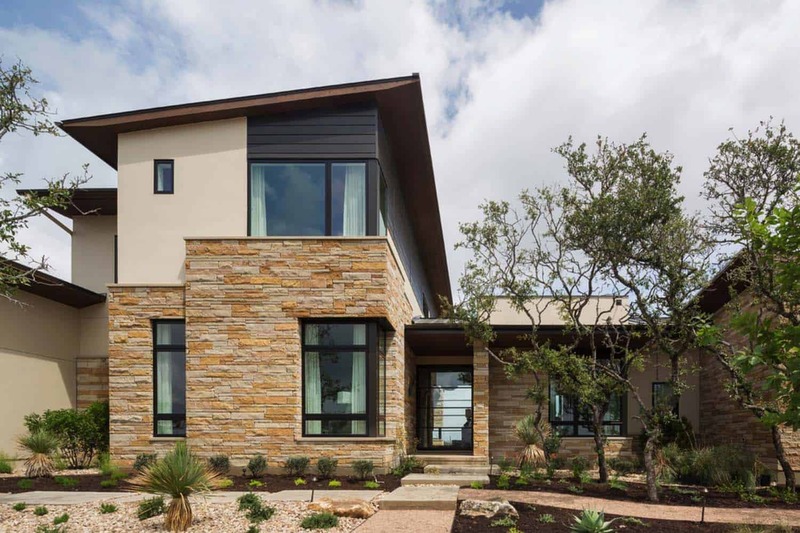 Cornerstone Architects in collaboration with building company Eppright Custom Homes, designed this contemporary hilltop home nestled in Texas Hill Country. 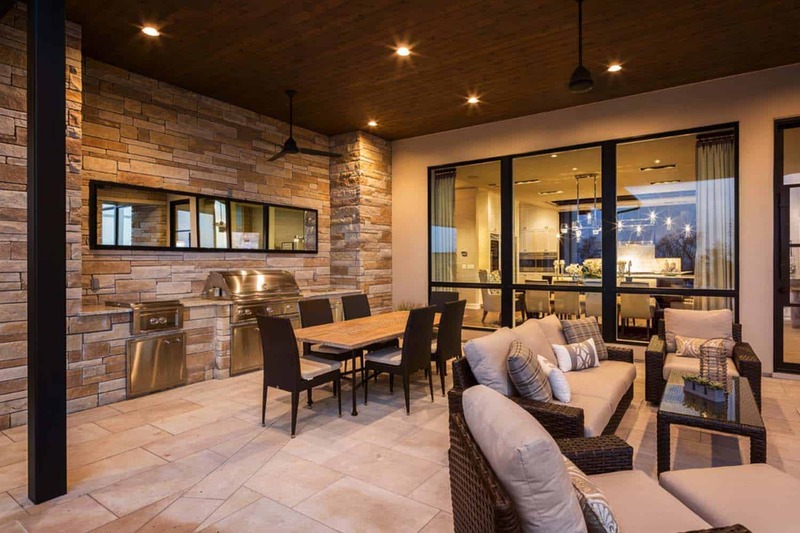 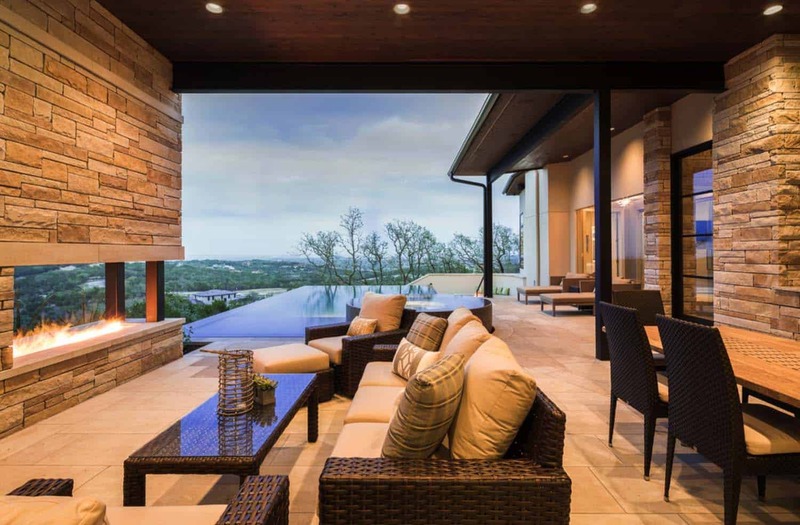 The residence is positioned on one of the highest hilltops in the city of Lakeway, soaking in panoramic views of the countryside below. 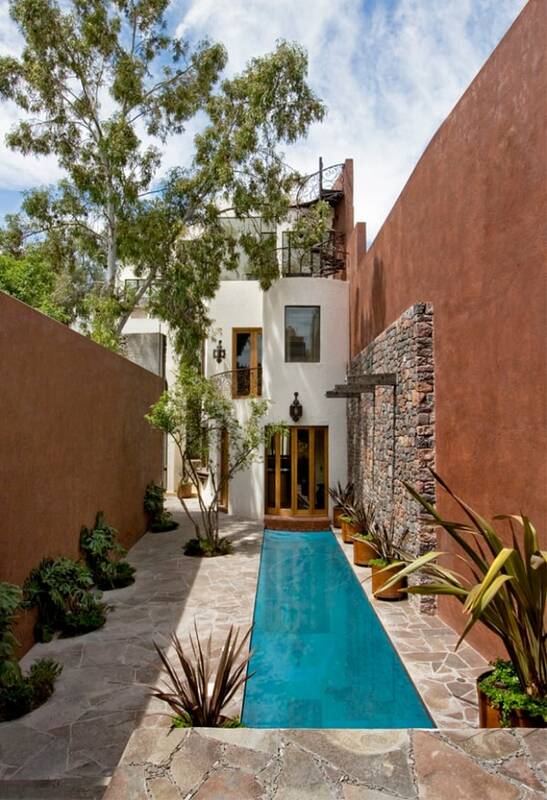 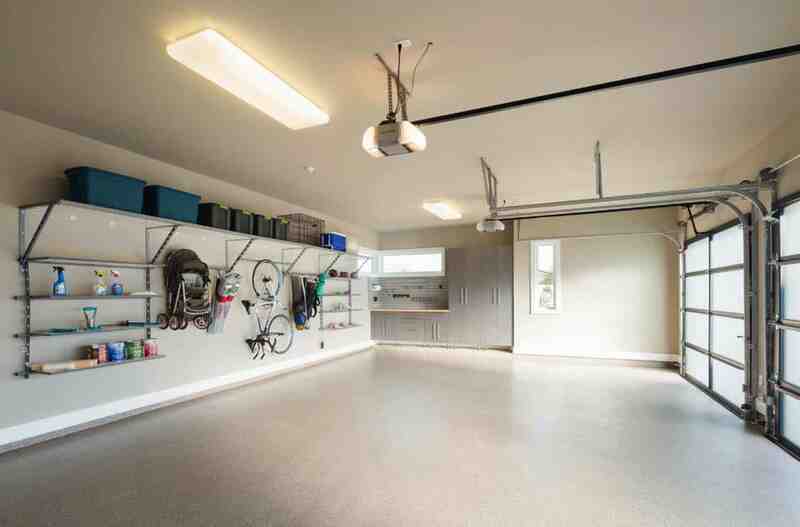 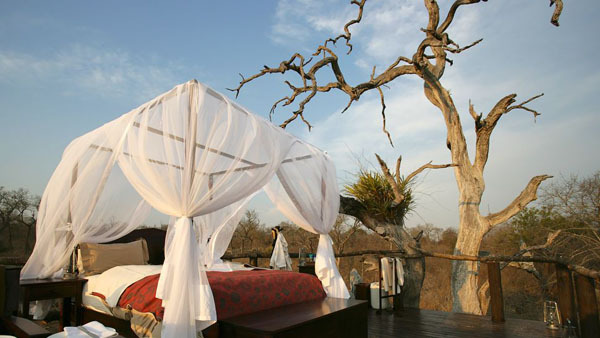 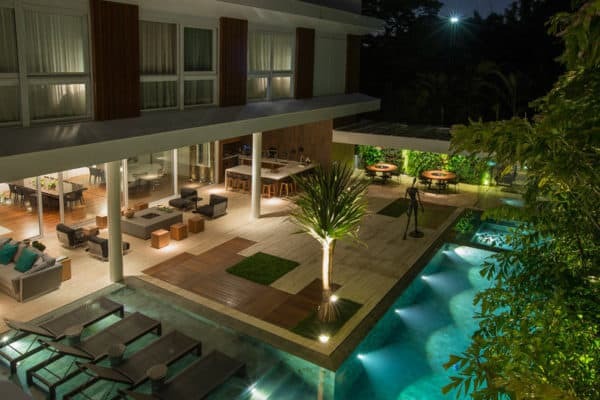 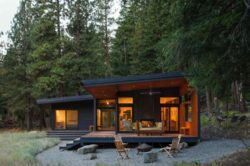 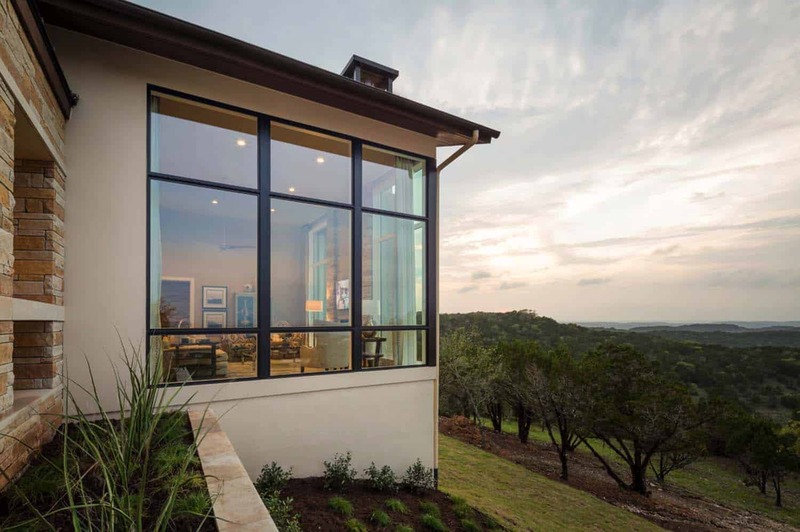 This home is in an ideal position, surrounded by a beautiful nature preserve. 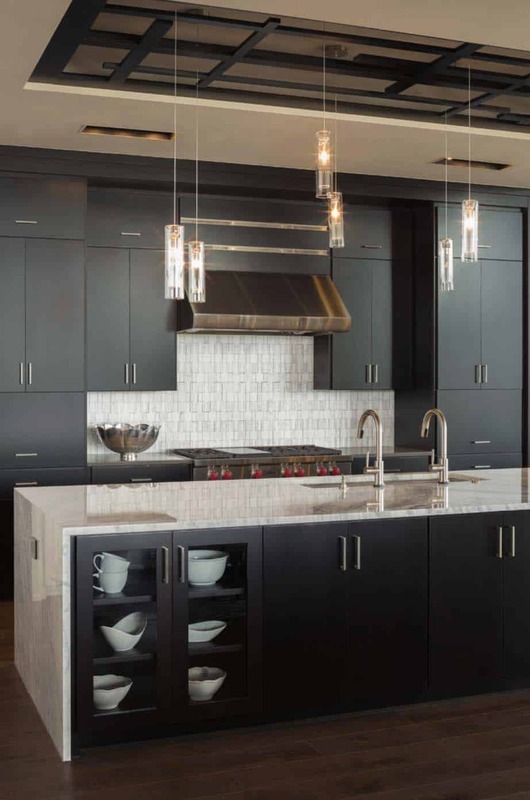 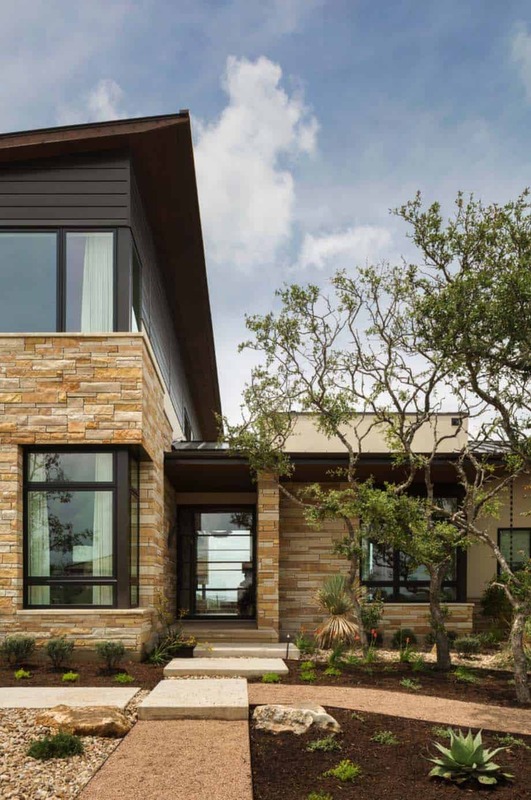 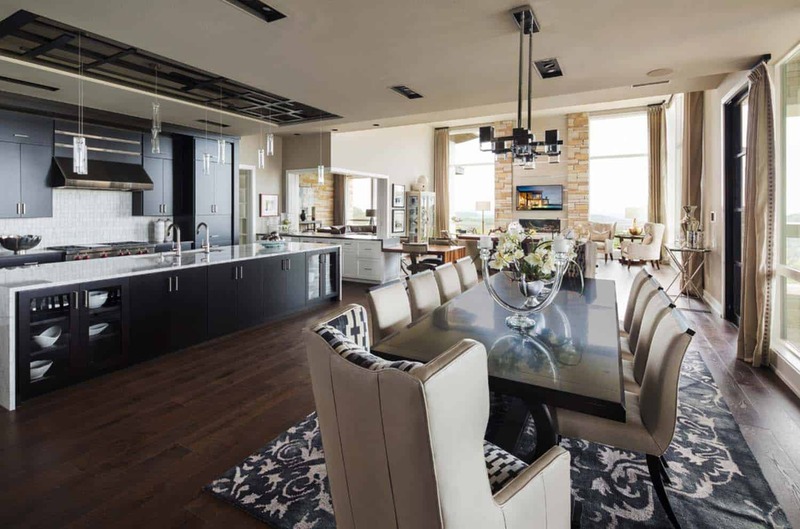 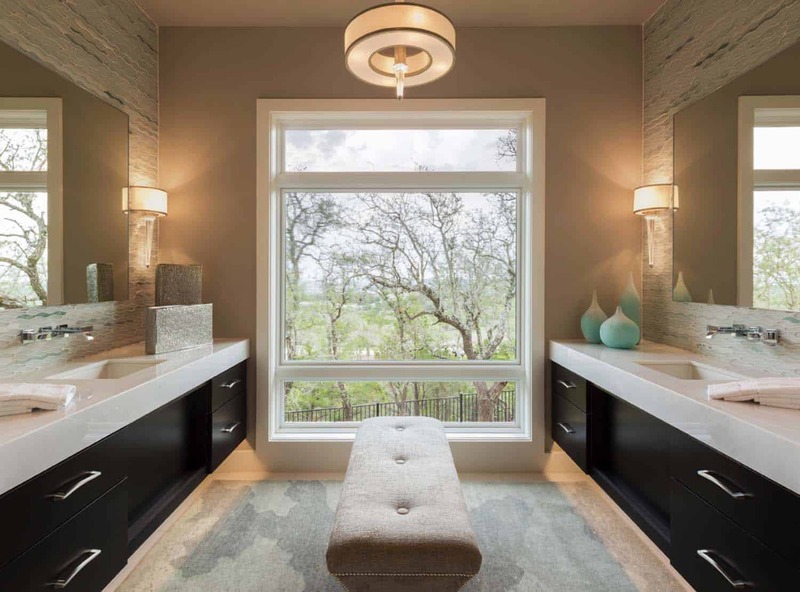 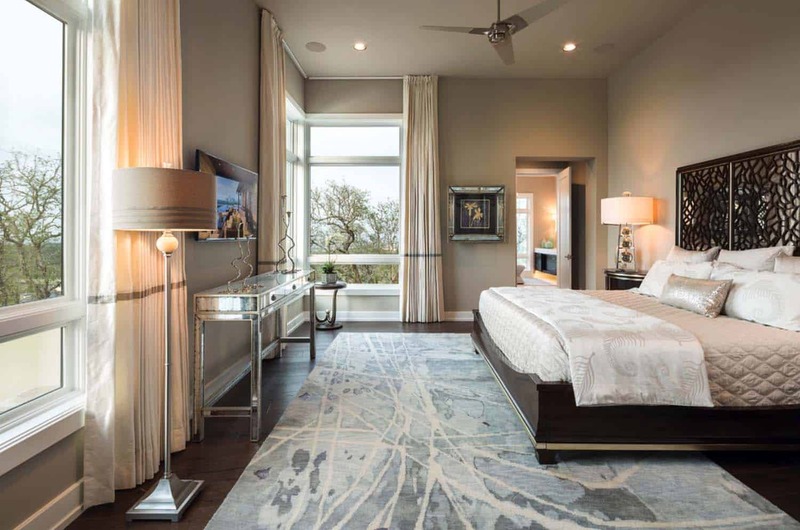 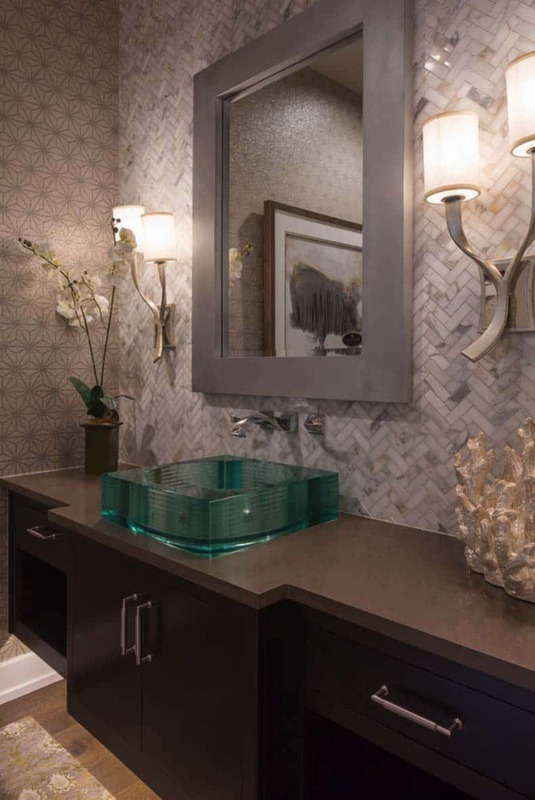 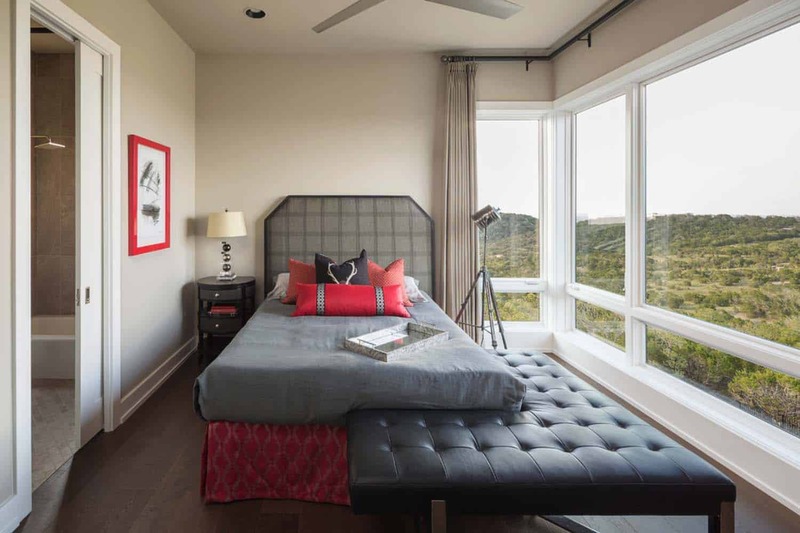 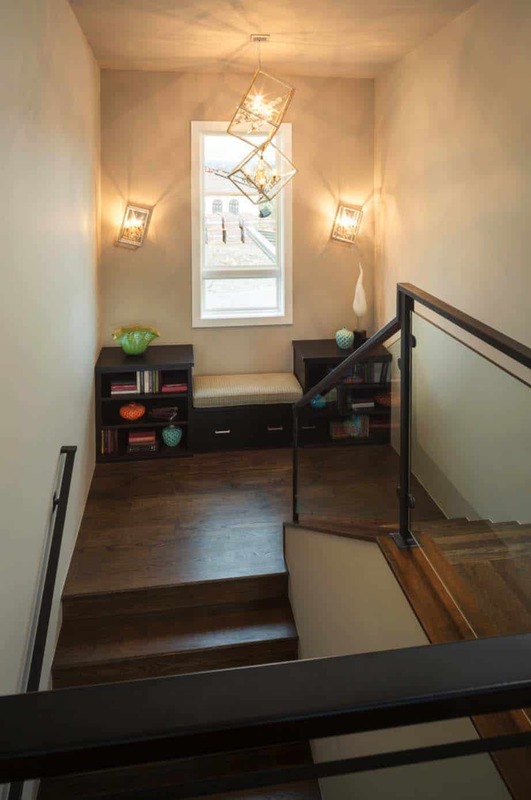 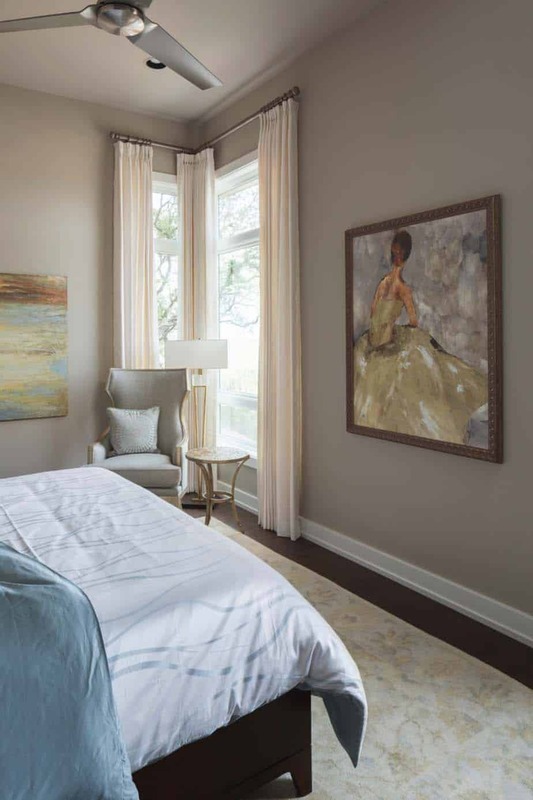 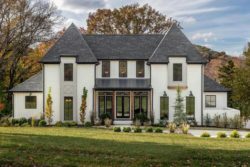 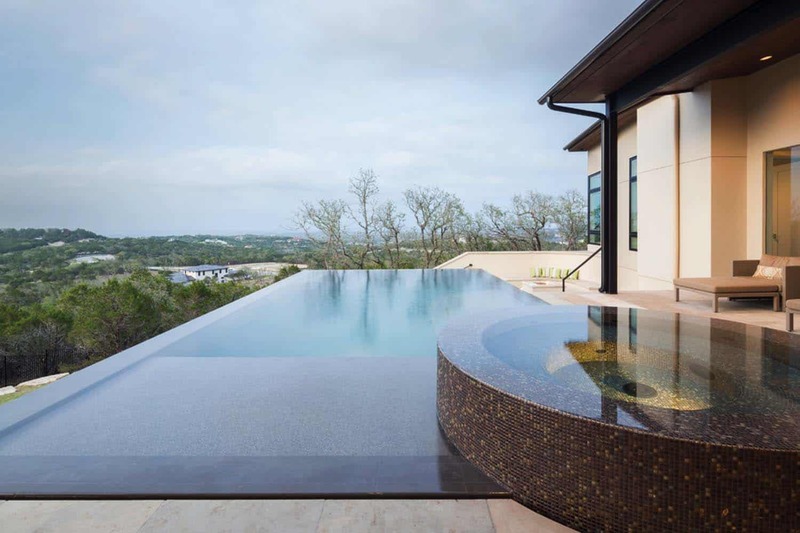 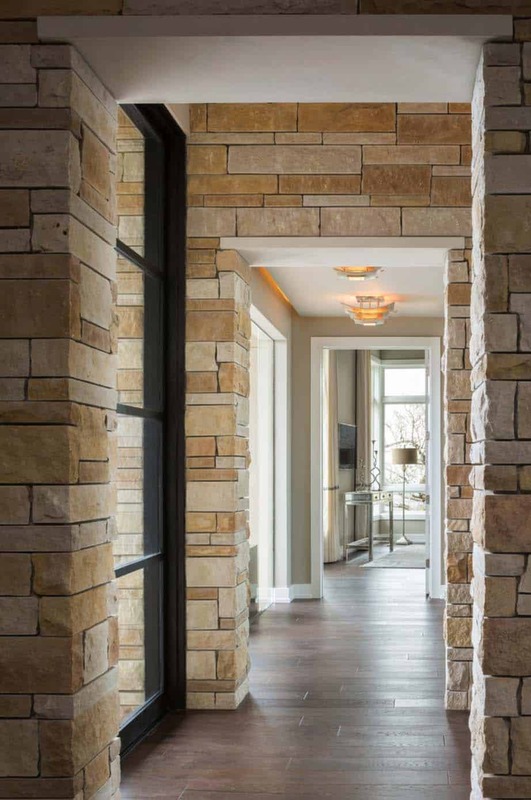 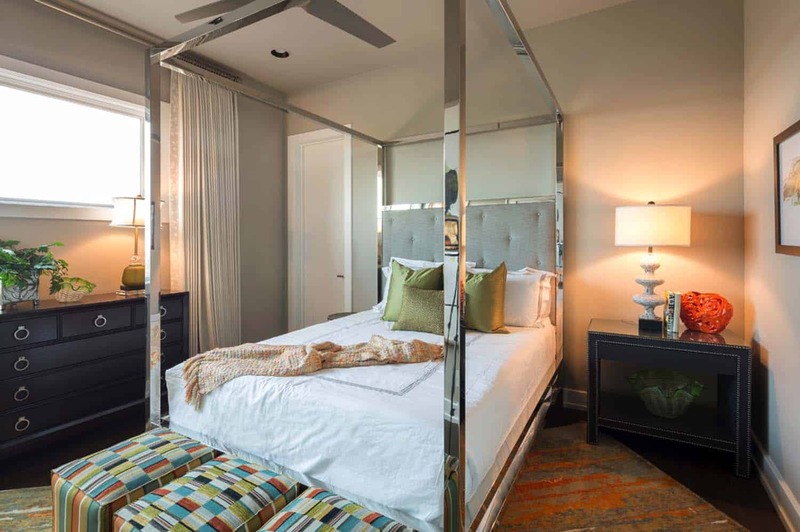 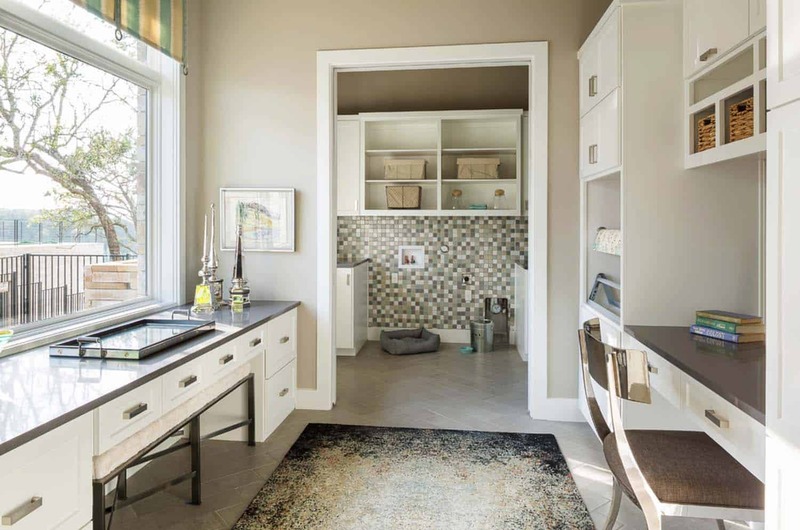 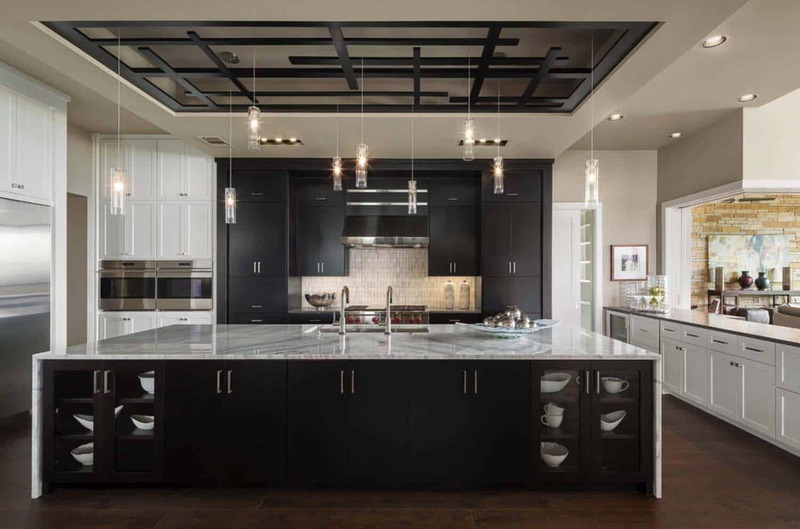 Interiors studio, John-William Interiors handled the whole interior design scheme of this luxurious project that was featured in the 2015 Austin Parade of Homes Tour. 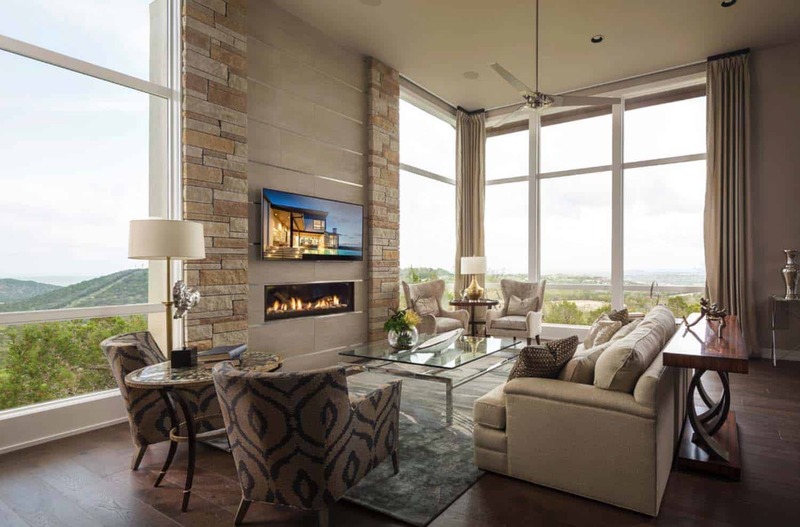 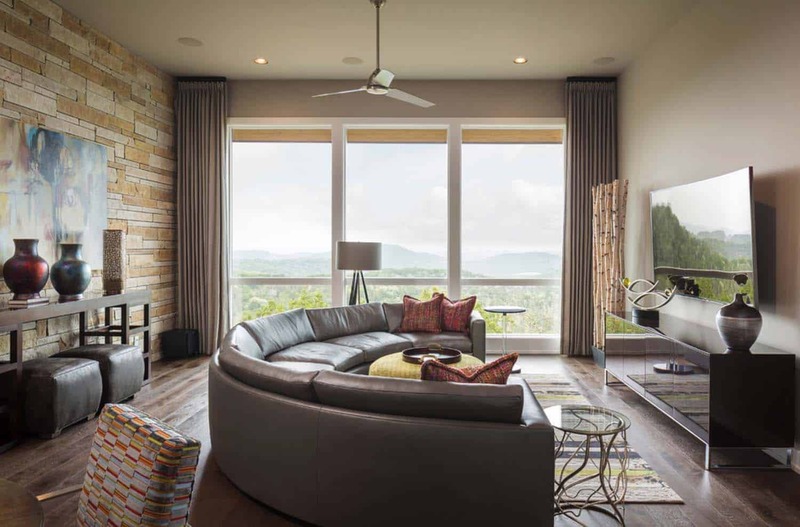 Above: In the living room, expansive picture windows captures the views of the surrounding Texas Hill Country. 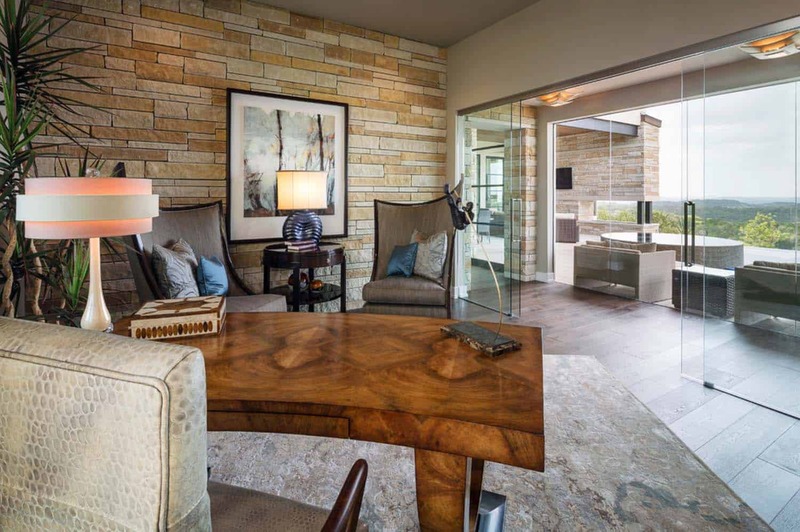 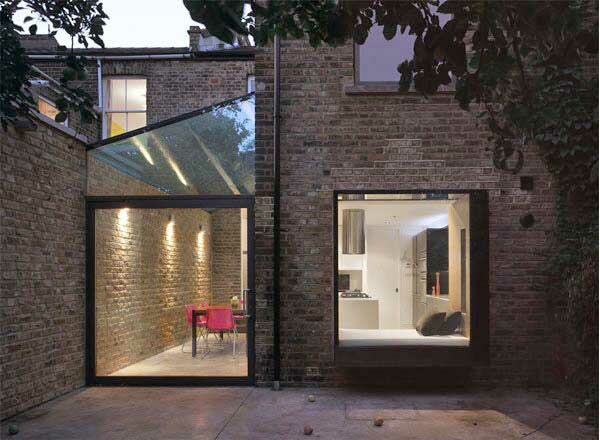 The focal point of the space is the fabulous fireplace wall. 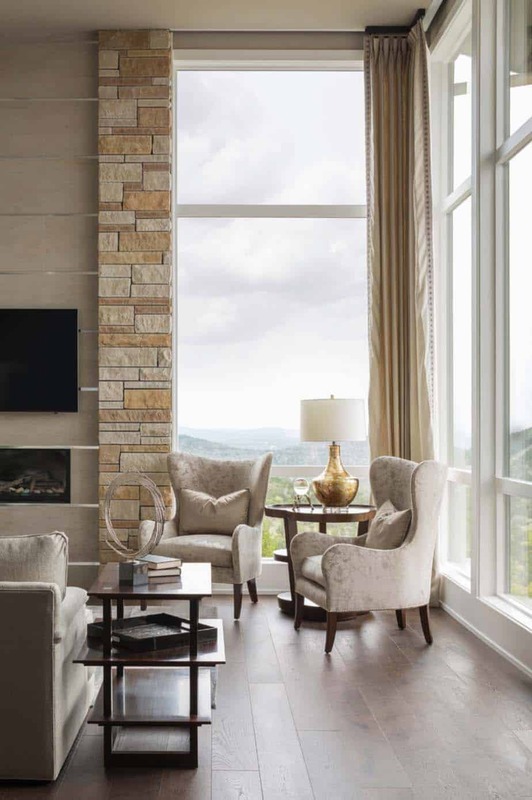 The fireplace surround features stone cladding along either side. 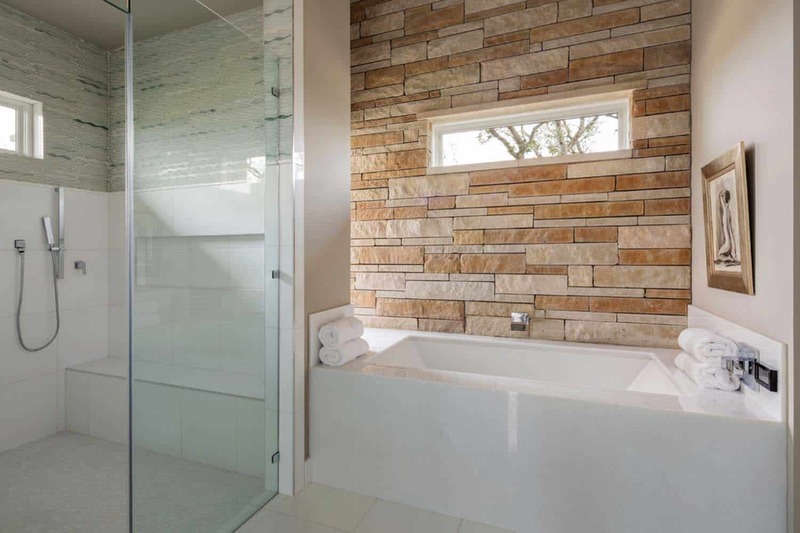 Tiles run through the middle, while specialty made strips accent between the tiles — sourced from Schluter Systems. 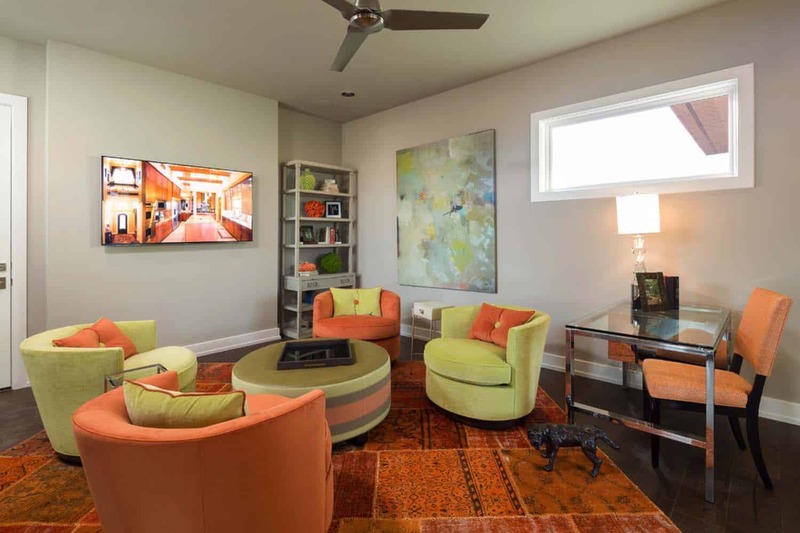 The flat screen television is 72″ wide. 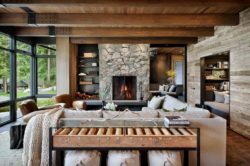 Below is a gas fireplace insert with a blower that radiates a good amount of heat.